We’d love your help. Let us know what’s wrong with this preview of Come fare remarketing e retargeting. Con Google Adwords e Facebook ADS per affinare la tua strategia by Alessandra Maggio. 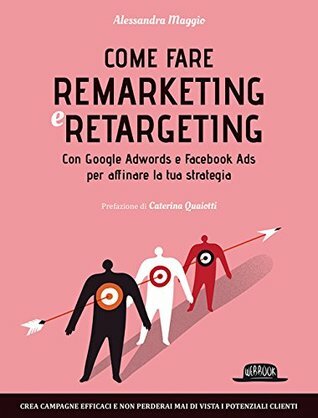 To ask other readers questions about Come fare remarketing e retargeting. Con Google Adwords e Facebook ADS per affinare la tua strategia, please sign up.